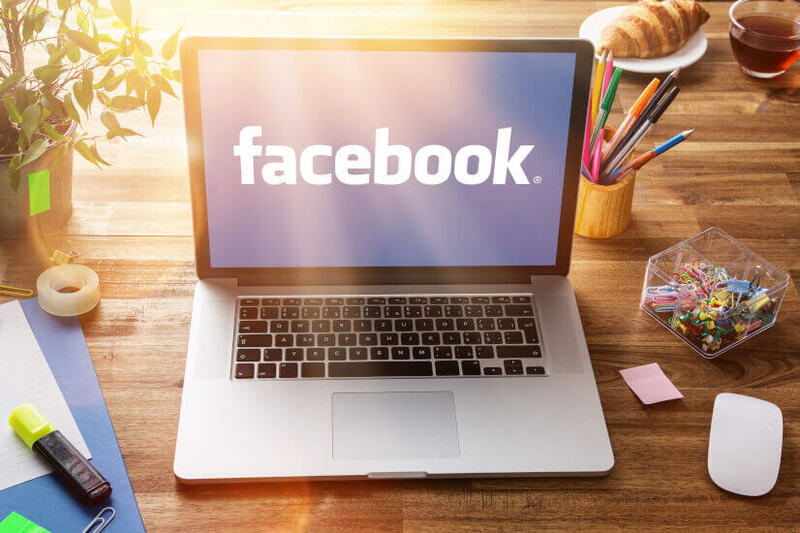 Facebook’s struggle with allegations of improper use of users’ data presents a key lesson for the superannuation sector, and its members. That’s according to QMV’s principal legal and risk consultant Jonathan Steffanoni. Speaking at a media event in Sydney last week, the consultant argued that as more people appreciate the value of their information and want to have it back, there’s a growing shift towards institutions meeting that demand and improving data transparency. He explained that there are two emerging risks for financial institutions. The first risk, the royal commission reflects the challenges of running people’s money. The second risk, highlighted by Facebook’s ongoing woes, is the challenge of running people’s data. “In both instances there's a conflict which is that there's an institution responsible for running a valuable commodity,” he said, noting that data management is much more of a grey area. In a media statement that same day, Mr Steffanoni said Facebook’s struggles provide a window to the broader problem institutions handling both data and money will face. “Financial institutions managing other people’s savings also manage other people’s data. Trusted relationships will demand that institutions do more than merely have individuals click to agree on having their data shared without understanding the implications. Continuing, he said open banking will mean customers – with their consent — will be able to access their transaction and loan repayment data in order to seek out better products or services.